Screen Australia has issued a provisional Producer Offset certificate to Omnilab Media for its $40m budgeted sequel to the 1982 fantasy classic The Dark Crystal, which the company is currently developing. 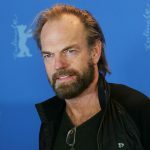 While based on a story by Jim Henson, the film will be shot in Australia with an Australian director and crew, and is currently in development with Australian writers. Omnilab own the rights to the project. It appears the film has passed the crucial Significant Australian Content test, required to access the Offset – less than six months after a similar property, George Miller’s Justice League, was knocked back based on the same tests. The content test is a case-by-case analysis which covers a film’s subject matter, details of production expenditure, where it is made, the nationalities and places of residence of the producer, director, and other key creatives. As previously reported, Gabriel director Shane Abbess was attached to a Dark Crystal project but further details weren’t known. INSIDEFILM now understands this was the Omnilab project, but that Abbess has since departed. The project is a reboot of the previously slated CGI sequel Power of the Dark Crystal, which was announced back in 2005, but is now being planned as a hybrid of CGI and live action. The Dark Crystal sequel will have the Henson family stamp of approval, with the Jim Henson Creature Shop reportedly visiting Sydney in July. The Jim Henson Company has previously worked with Australian producers, shooting its science fiction series Farscape here. 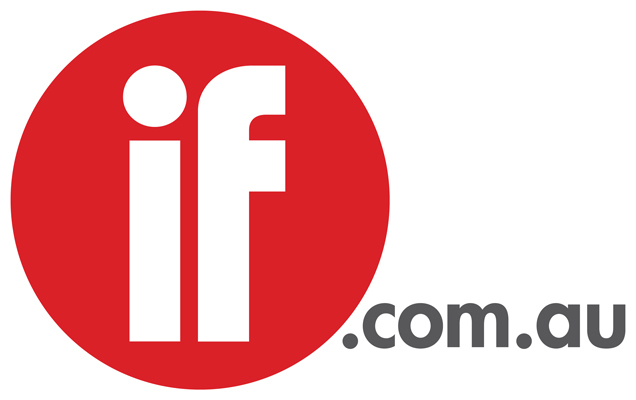 Alex Sangston, head of Producer Offset and Co-productions at Screen Australia told INSIDEFILM the agency couldn’t provide any information on any projects which have been issued with provisional or final certificates for the Producer Offset due to taxation privacy laws. Omnilab is expected to attach a new Australian director in a matter of weeks.